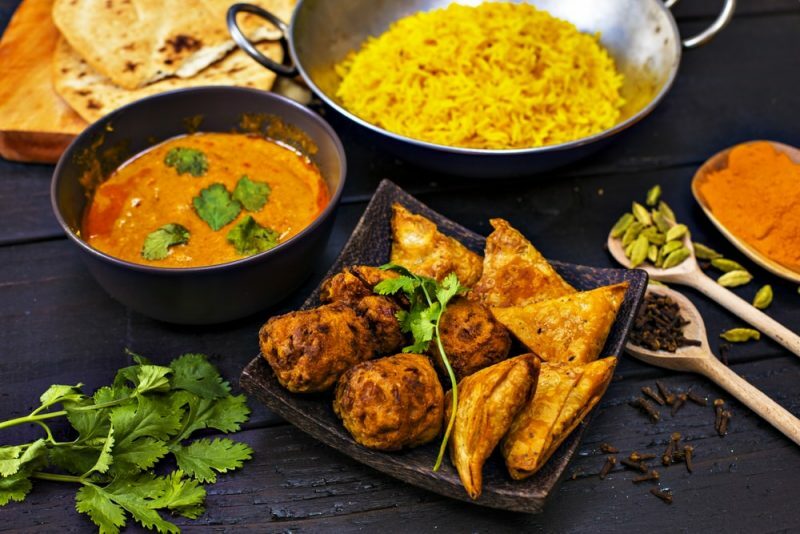 All food is prepared from original Indian ingredients, spices and herbs imported directly from India, cooked by Indian chefs and approved by the Indian restaurant owner. Demanding gourmets will appreciate the original recipes and the care taken with each order. 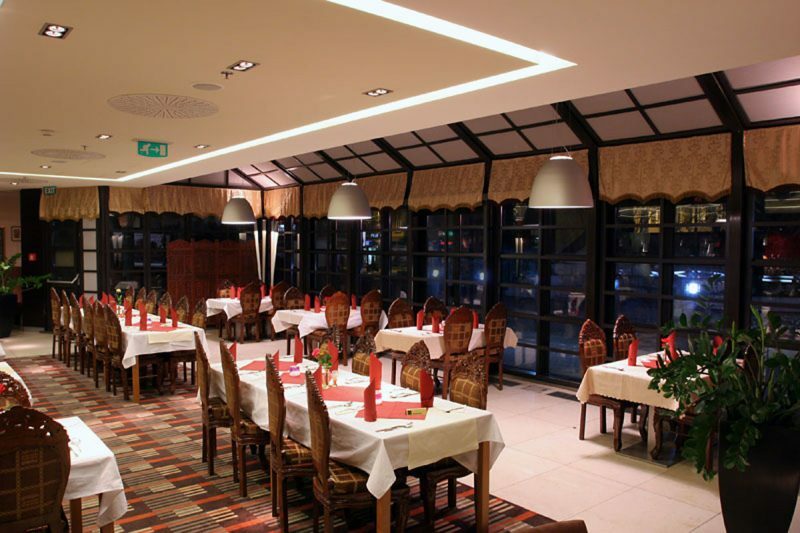 Meals are served by a welcoming staff with a professional attitude to diners. It only takes one click to order a delicious Indian food either to takeaway or be delivered to your home. You can also preorder your food for a specific time to pick it up from the restaurant. 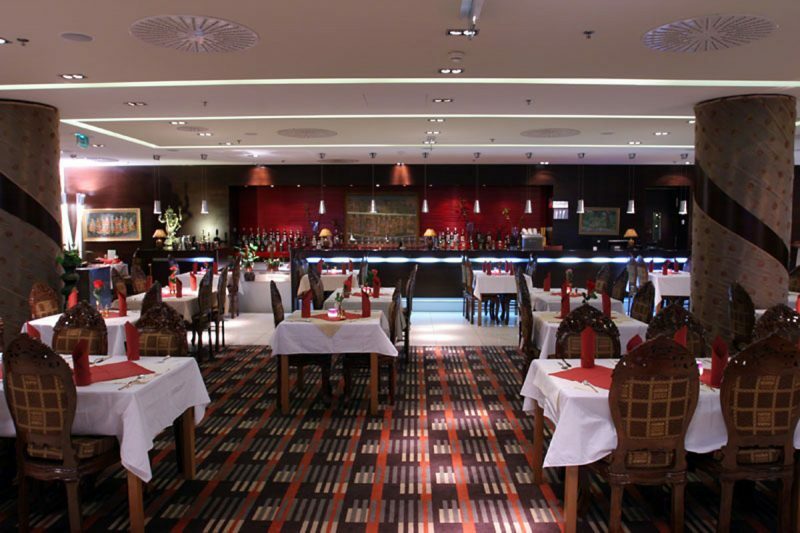 The wide selection includes also vegetarian dishes. 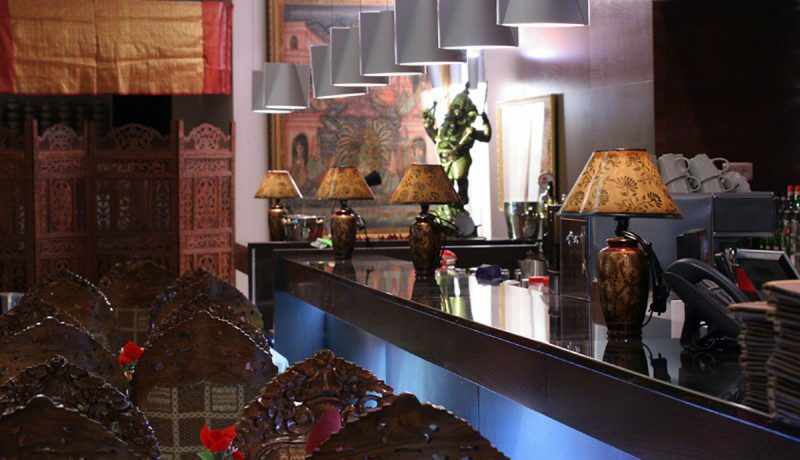 The aroma of incense and sound of original Indian music are the final touches to the pleasant atmosphere and comfortable seating inside the restaurant.